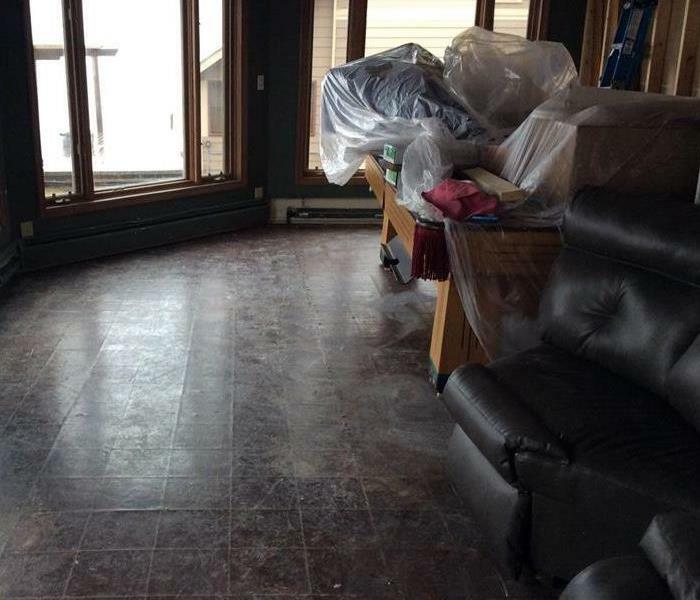 When Marine City homes suffered water damage from flooding and ice blockage on the St Clair river in the winter of 2018, the company that responded right away was SERVPRO of Marine City / Romeo. We used our knowledge and equipment to properly restore damaged homes. SERVPRO of Marine City / Romeo used innovative water damage assessment and extraction equipment to repair community houses. Our highly trained technicians also monitored and documented the drying process so property was restored quickly. Customers were relieved to know a locally owned company in their community was handling their clean up and restoration. We continue to provide a full range of clean up and restoration services for the community. 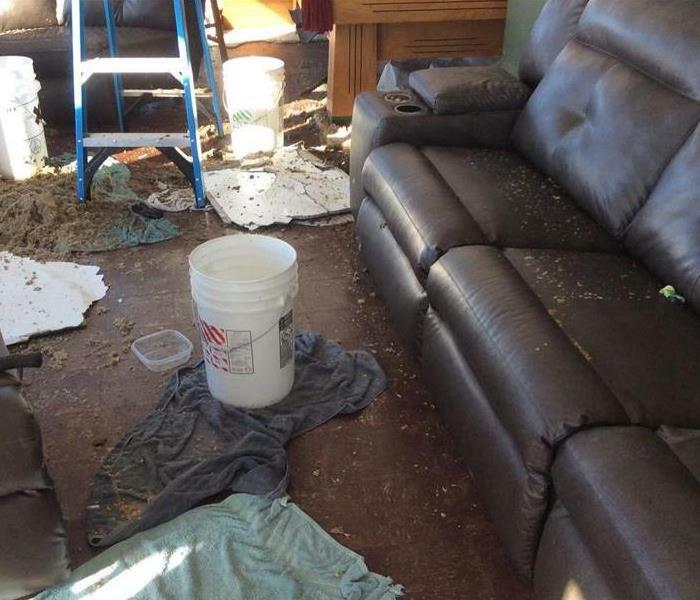 SERVPRO of Marine City / Romeo can simplify the restoration process by handling both the initial water damage mitigation and rebuilding the affected areas. Having one qualified company for the entire process can save time and keep costs low. We can provide this continuity by supervising a full range of restoration services that will bring a building back to full functionality.